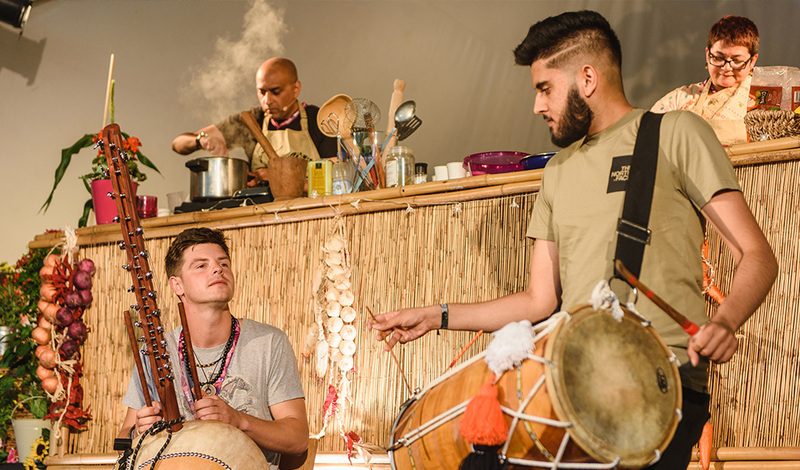 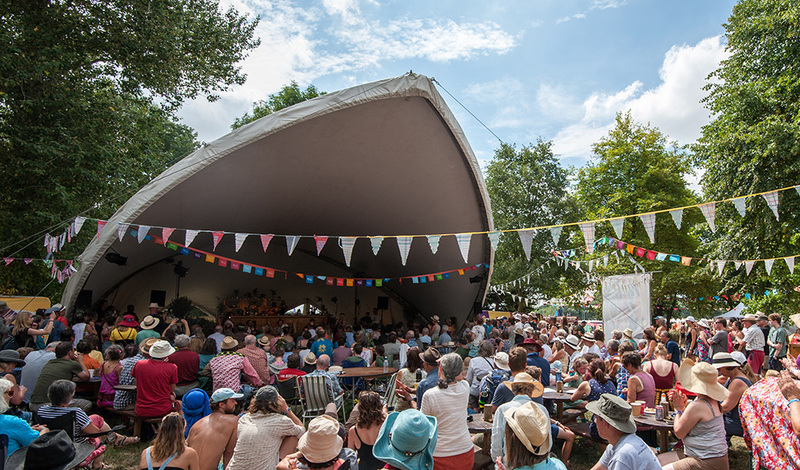 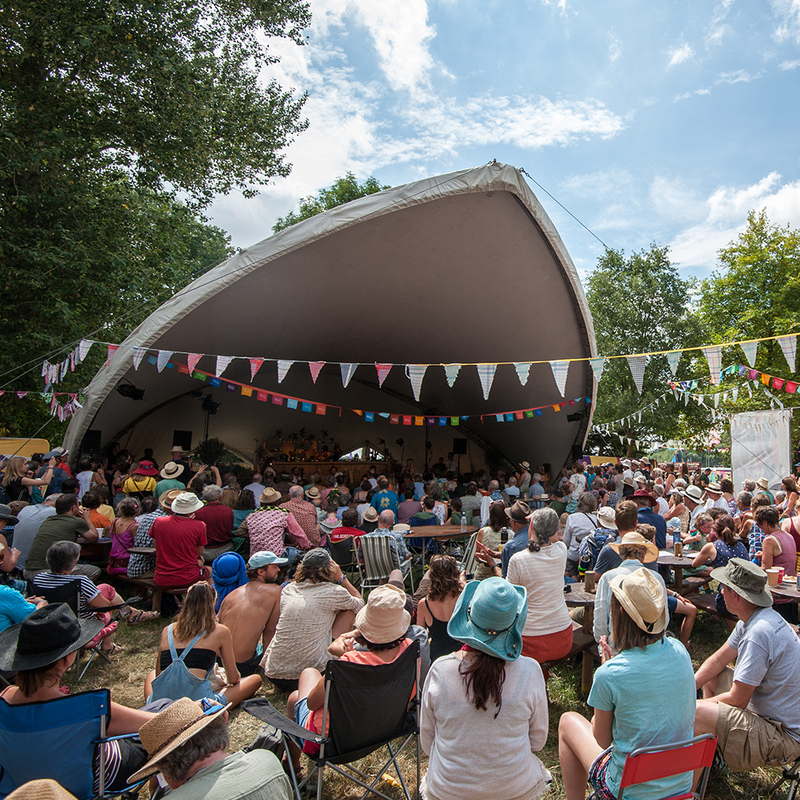 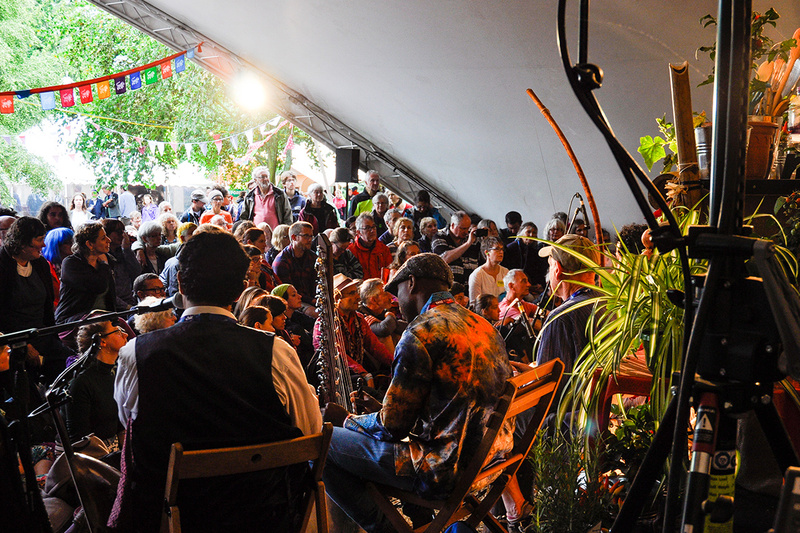 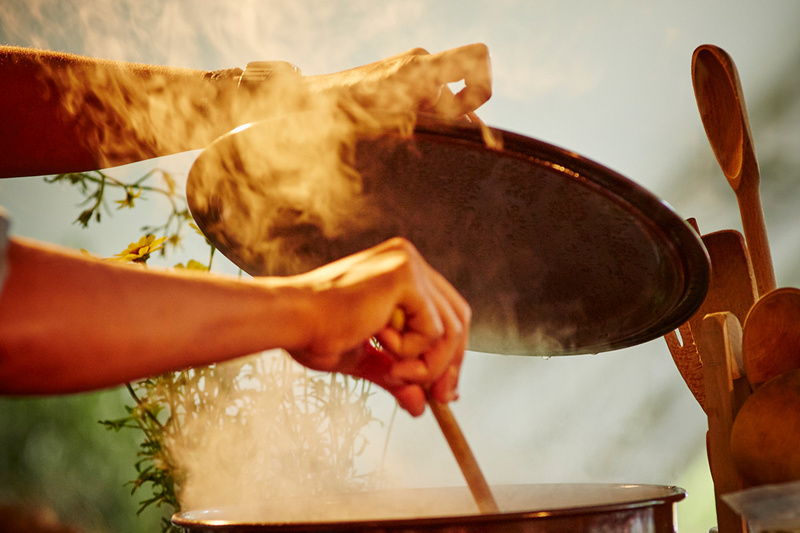 Get closer to the artists than on the stages and gain an insight into their culture as we invite them to cook their favourite dishes, interspersed with enlightening conversations and a little music. 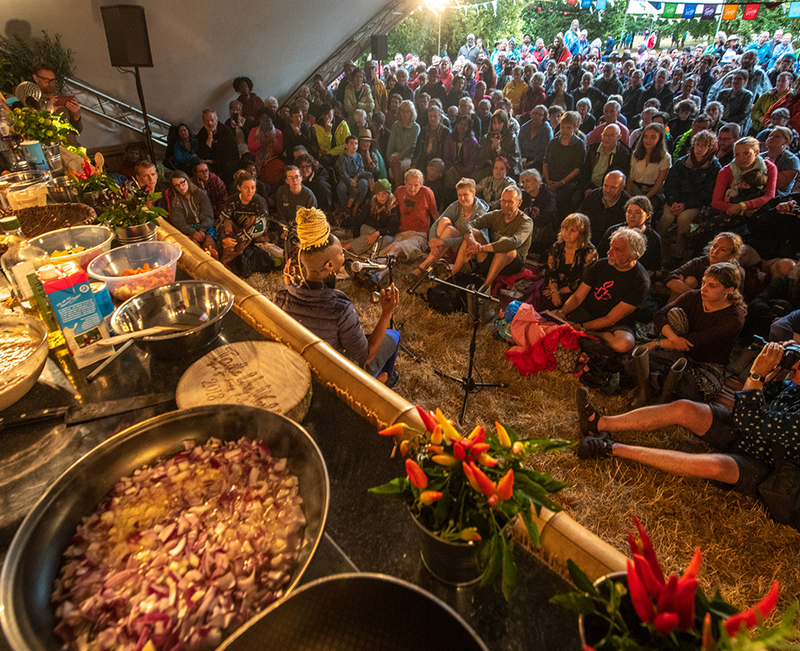 Music, food, and conversation are at the heart of Taste the World. 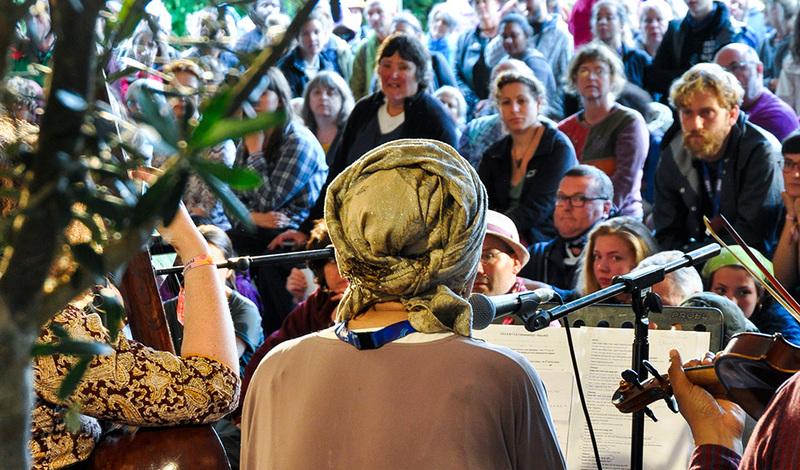 Spontaneous live performances, compelling stories, and cultural insights that are moving, funny, and fascinating in equal measure, make this a unique and intimate experience. 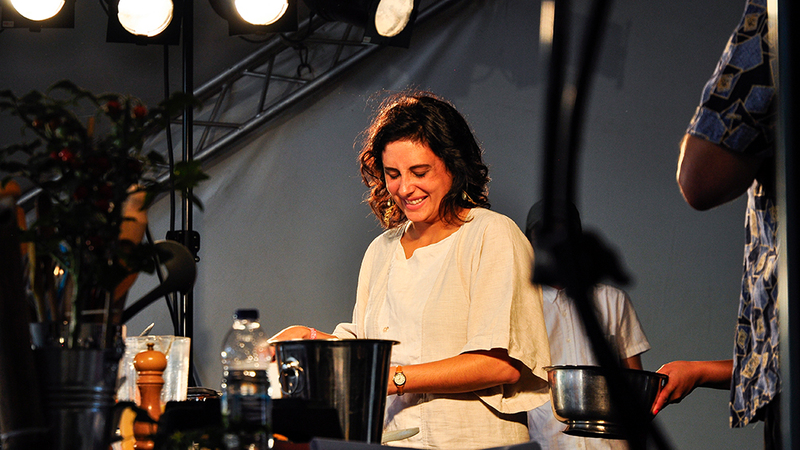 We had a real treat getting to know Dobet Gnahoré a little more with her performance on the Taste the World stage. 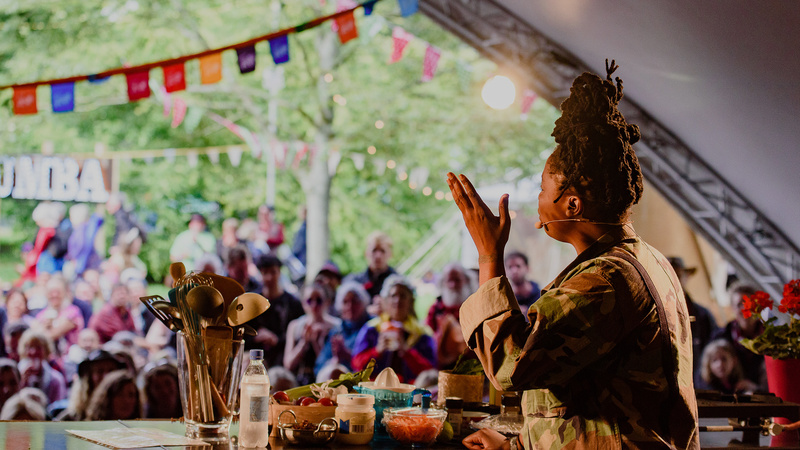 She whipped up her favourite dish from home; fish, coconut, and bananas, whilst interjecting with funny stories and songs. 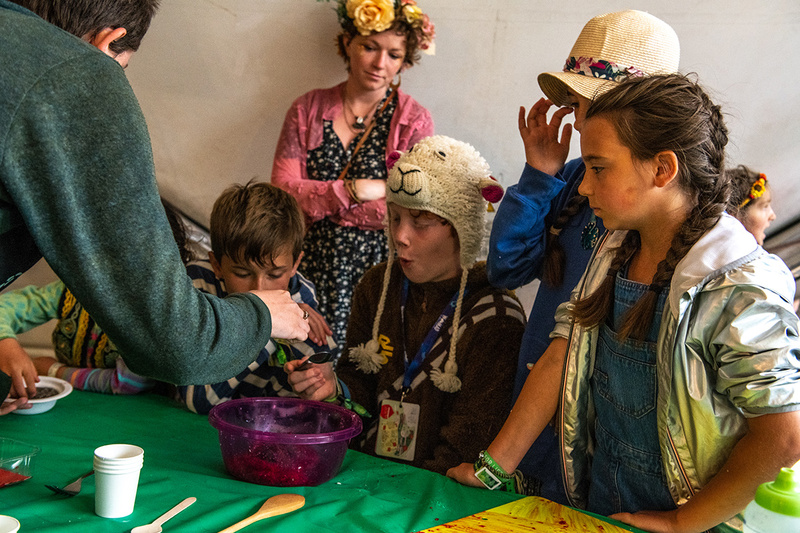 Children can experience Taste the World too! 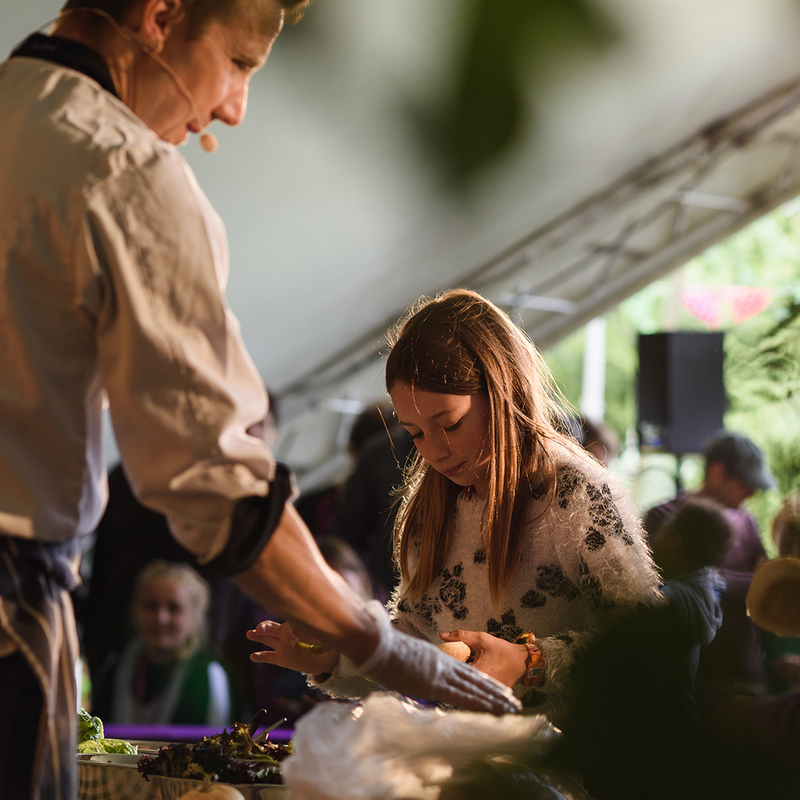 We introduce your youngsters to a great line-up of chefs that show them how to make healthy delicious food from around the world.